Gilad released the 16-track album last week on his birthday and is currently on a media tour to promote it. According to Gilad, the album is a summary of his journey as a Kenyan musician so far. “All the songs were inspired by this amazing country and its beautiful people,” said Gilad. Starting with the single that catapulted him into the spotlight, Unajua featuring Wendy Kimani, the album comprises of soulful ballads to songs of celebration. 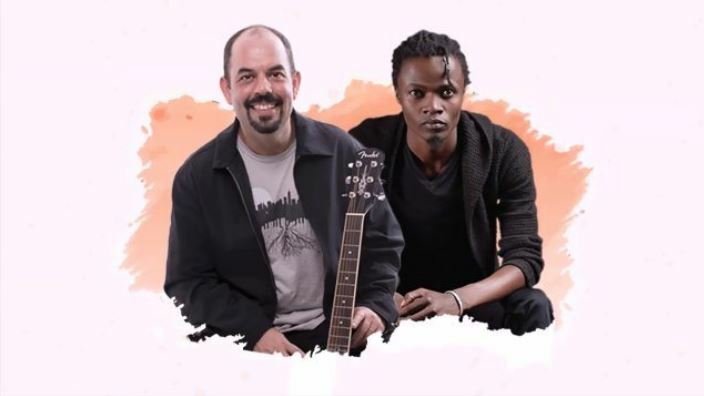 Gilad has featured several artistes in the project including ela, Bensoul, Gachago, Wendy Kimani, Juliani, Superband, The Groove Ambassadors and Grammy Award Winner Miri Ben-Ari, who produced the song Say Nanana, the only track not produced in Kenya. Producers include Cedo who produced ‘Angel Uriel’ and the album’s title song featuring Juliani, and Sauti Sol’s Polycarp ‘Fancy Fingers’ Otieno who contributed by producing and playing guitars on both Mapenzi and One Wish. The album is available on download and streaming platforms, including Mdundo. In the meantime, listen to ‘Asante’ featuring Juliani below.